We're always looking for people to help us promote the skilled trades and technologies to Ontario's youth. Thanks to generous volunteers like yourself, Skills Ontario is able to run successful programs and competitions that teach youth about the variety of career options the skilled trades and technologies have to offer, in a fun and interactive way. To apply for a volunteer position, please e-mail info@skillsontario.com. There is no shortage of volunteer opportunities with Skills Ontario, so if you're looking to get involved, there's sure to be a position that suits your interests and skills. Take a look at current opportunities below! 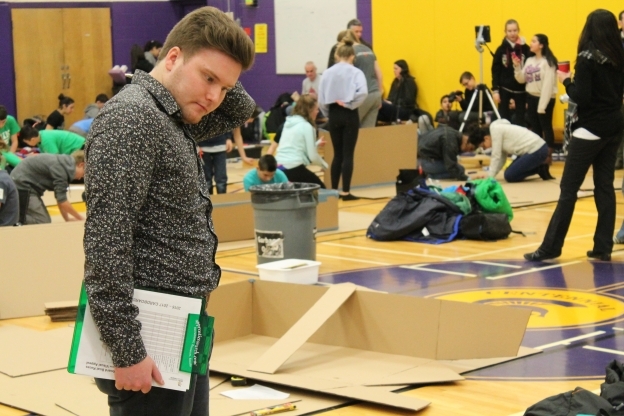 Skills Ontario recruits volunteer judges to work together to complete the evaluation of each boat race team in the following categories: quality of construction, planning & design, safety & cleanliness, teamwork & team spirit, and visual appeal. At the time of the race and weight challenges, CBR Judges will act as official timers and ensure that each team and teacher is abiding by the CBR Guidelines. Experience in the following occupations is an asset: construction, planning & design, teaching, health & safety. CBR Judges are asked to be available on location between 8:30am- 3:00pm. For a full list of dates & locations please click here. Have video editing/production experience and want to volunteer from the comfort of your home? This opportunity involves evaluating a set of student video submissions which promote the cardboard boat races. Students capture the process of the build, race & weight challenges on race day, and then work on editing their footage at their schools. Assist with set-up, lunch distribution, cardboard disposal, and/or clean-up of a cardboard boat race. No prior experience is necessary. Volunteers will be asked to be available and on location between 8:00 am and 3:30pm. Are you a woman who works in the skilled trades and technologies, and looking to share that experience? Volunteer as a mentor at one of our Young Women’s Initiatives events throughout the school year! Details. Register. Summer Camp workshops and tours are hosted by volunteer industry professionals. 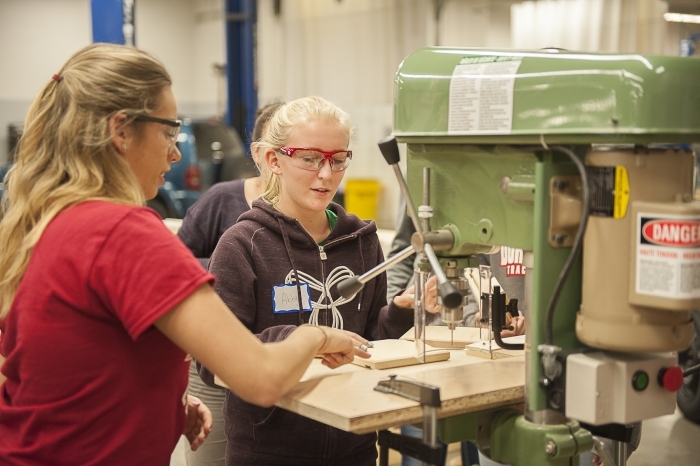 The goal of a workshop or tour is to introduce and educate campers about a particular skilled trade or technology through hands-on activities that explore processes and techniques. Ideally, the workshops are a minimum of 2 - 3 hours in length (or a maximum of 5 hours). If you are a qualified individual in an area of skilled trades and technologies, and would like to offer your support of this program by leading a workshop or tour of your business, please contact the Camp Manager. E-mail. This position is ideal for an individual interested in supporting Skills Ontario Summer Camps by volunteering alongside our camp staff across the province. Register. If you would like to volunteer for a position listed below, please complete the 2019 Skills Ontario Competition volunteer application online. Register. Plan and facilitate a skilled trades or technology related workshop to be delivered to groups of grade 7 and 8 students E-mail. 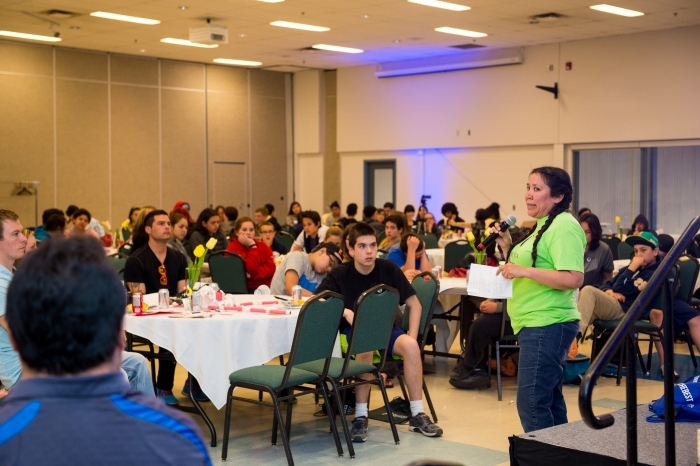 Assist with set-up, teardown and facilitation of an event that promotes careers in trades/technologies to young women. A good opportunity for students interested in special events planning. Register. E-mail. 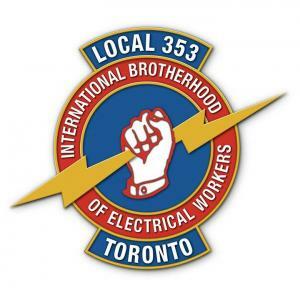 As a skilled trade / technology professional, a technical chair leads the organization of, and procurement of materials/equipment for, a contest at the Skills Ontario Competition. E-mail.